Pass or Fail? | The Kids Beat | Kids VT - small people, big ideas! Vermont is often cited as one of the best places in the country to raise children, but under a new federal policy, nearly every school in the state is now considered "low performing." Secretary of Education Rebecca Holcombe thinks that's hogwash — and she said as much last month in a letter to Vermont parents and caregivers. Her missive drew praise from the Northwest Progressive Institute and from New York University education professor Diane Ravitch, who called Holcombe a "hero of American education." Under the No Child Left Behind Act, as of 2014, if just one child's NECAP test scores aren't proficient, that student's school must be identified as low performing. Only eight Vermont schools avoided the label this year, and only because they helped pilot a new state assessment and therefore did not administer the NECAPs. "This policy does not serve the interest of Vermont schools, nor does it advance our economic or social well-being," Holcombe wrote. "It is not realistic to expect every single tested child in every school to score as proficient. Some of our students are very capable, but may have unique learning needs that make it difficult for them to accurately demonstrate their strengths on a standardized test. Some of our children survived traumatic events that preclude good performance on the test when it is administered. Some of our students recently arrived from other countries, and have many valuable talents but may not yet have a good grasp of the academic English used on our assessments. And, some of our students are just kids who for whatever reason are not interested in demonstrating their best work on a standardized test on a given day." She went on: "The federal law narrows our vision of schools and what we should be about. Ironically, the only way a school could pass the NCLB criteria would be to leave some children behind — to exclude some of the students who come to our doors. That is something public schools in Vermont will not do." 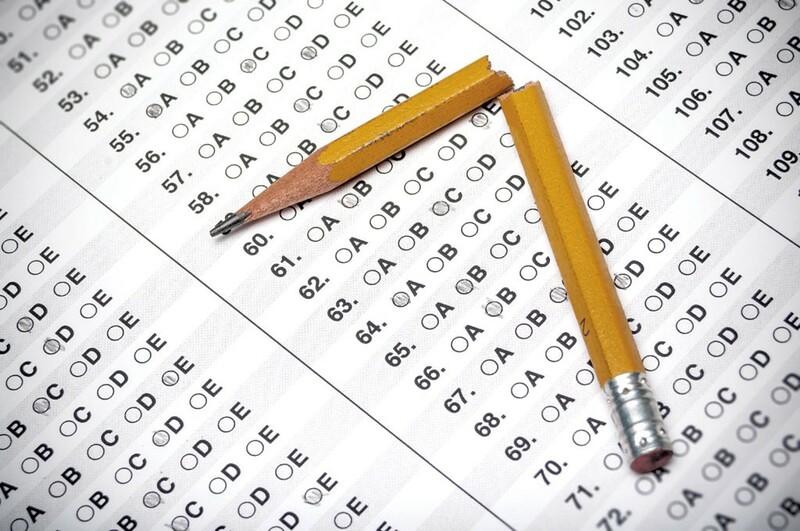 At the end of August, the State Board of Education added its voice to the critique, adopting a resolution urging the federal government to reduce the number of grades in which testing is required. 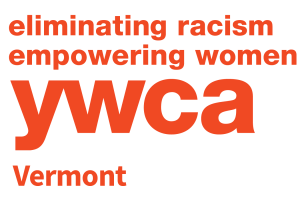 Read Holcombe's Letter: Find it at education.vermont.gov.